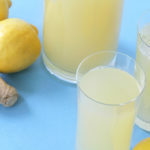 This is a wonderful nutritious lemonade with no refined sugar that will give your body a doze of immune boost. 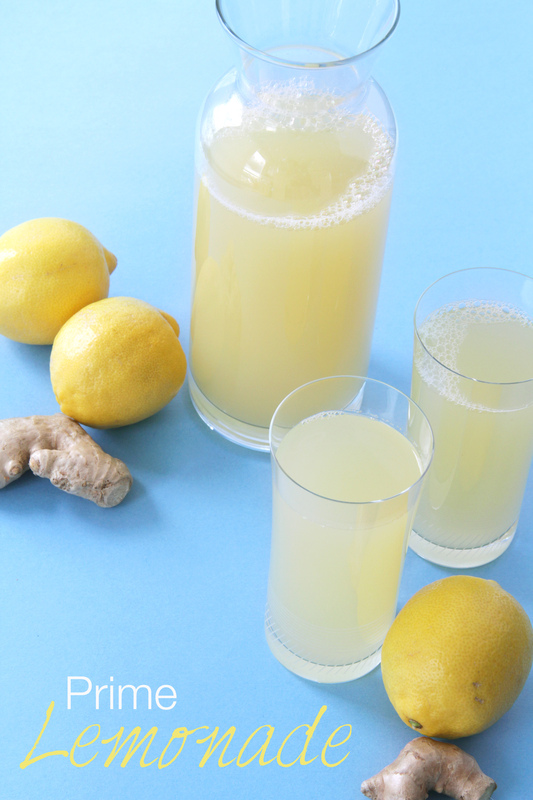 Ginger is an herb that has been used both as food and medicine since ancient times. It’s a powerful remedy to treat stomach issues such as motion sickness and (attention expecting moms) morning sickness, nausea and vomiting. It’s believed that the properties of ginger are to help reduce inflammation, relieve muscle soreness and ease symptoms of arthritis. Lemons are a versatile fruit that can be used to treat the common cold and flu, kidney stones as well as digestive issues, pain and swelling. It’s said that antioxidants in lemons, called bioflavonoids, are what makes the fruit so good for us. Maple syrup is what you get when you repeatedly boil down the watery sap of the sugar maple tree. This sweetener is rich in antioxidants that can help boost the immune system, help maintain healthy heart and assist the liver function. 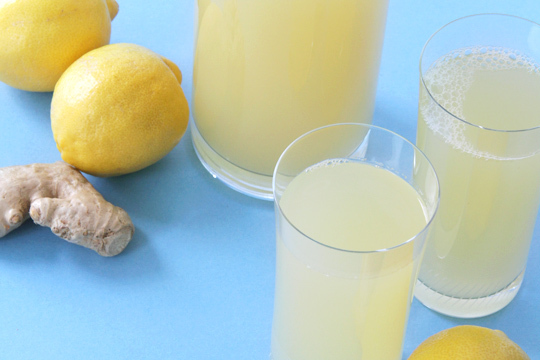 We prefer to sip this lemonade first thing in the morning. It’s a comforting start to the day that also helps to cleanse and alkalize the body. Fill up a large glass Mason Jar with 1:1 mixture of lemonade and warm water, stick in a straw ( stainless steel straws with EcoJarz lids), and enjoy this beverage throughout the morning. Place all ingredients into a high speed blender. Process well, about 2 minutes. Run the lemonade through a strainer, discard the pulp. Store in a glass jar. Will keep in a fridge for about 3 days.